The Refined Host is a boutique event planning firm specializing in weddings, birthday parties, baby showers and all milestone celebrations. 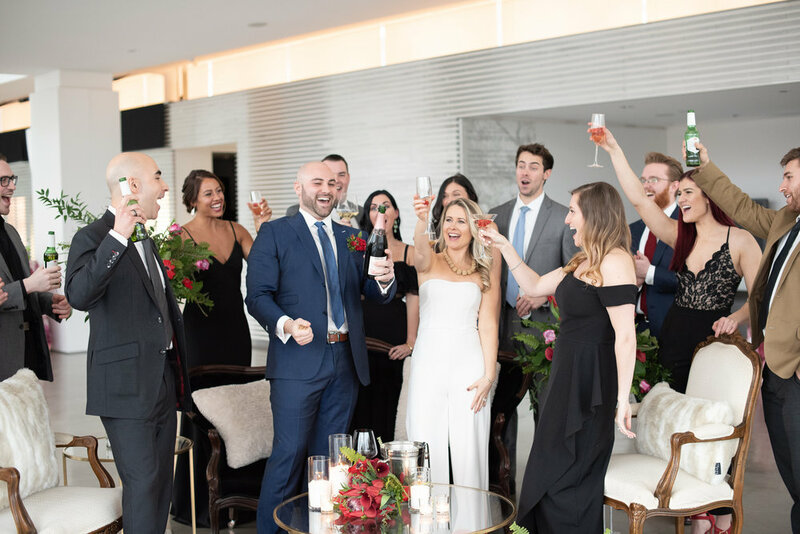 The Refined Host focuses on all of the details that go into planning chic and timeless events, so your guests can focus on creating lifelong memories with you. Buffalo, New York event planner.